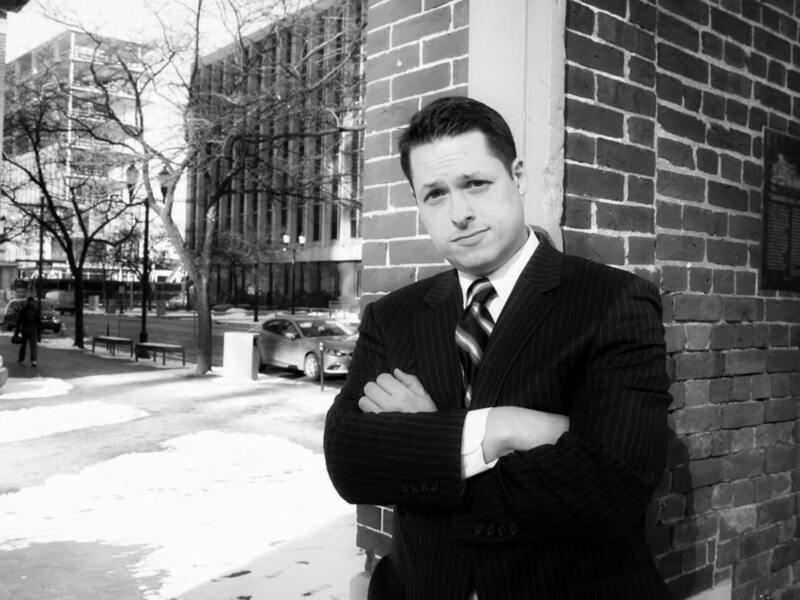 Indianapolis criminal defense attorney, Jesse K. Sanchez, has years of experience defending crimes of domestic violence, all felonies and misdemeanors. From domestic battery and invasion of privacy to strangulation, confinement and intimidation. Can the State prove their case? What are your defenses? What if the alleged victim does not want to proceed with the case? Get some answers: Call Jesse K. Sanchez for a free consultation. YOU’RE HERE BECAUSE YOU NEED HELP. TELL ME ALL ABOUT IT. At the Law Office of Jesse K. Sanchez you will get an attorney who will make your battle his own and who will strive to understand your goals in representation.